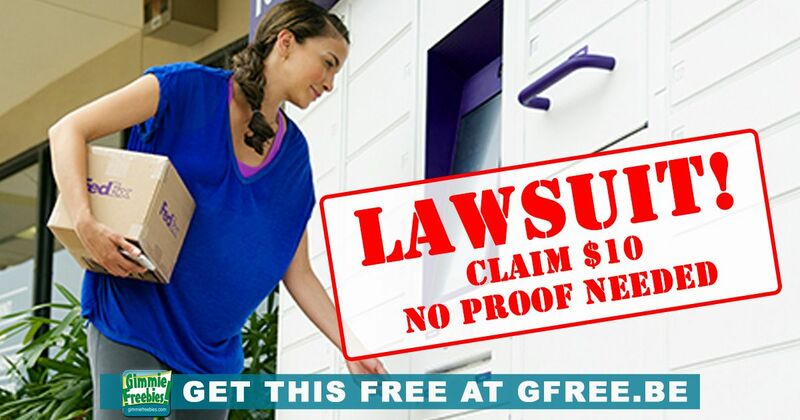 Allegedly, FedEx violated federal law by displaying more than the last five digits of a credit or debit card on receipts printed out from self-service kiosks. So, if you shipped FedEx between Jan. 21, 2017 and Aug. 23, 2017, you could get a $10 or $25 stored value card from this settlement. FedEx has agreed to pay, so the time to file your claim is now! Deadline to file is no later than March 8, 2019. NOTE: Businesses may not file a claim. Potential award: $10 or $25 – Consumers who provide no FedEx receipt along with their Claim Form will be awarded a $10 stored value card. Others will get $25.